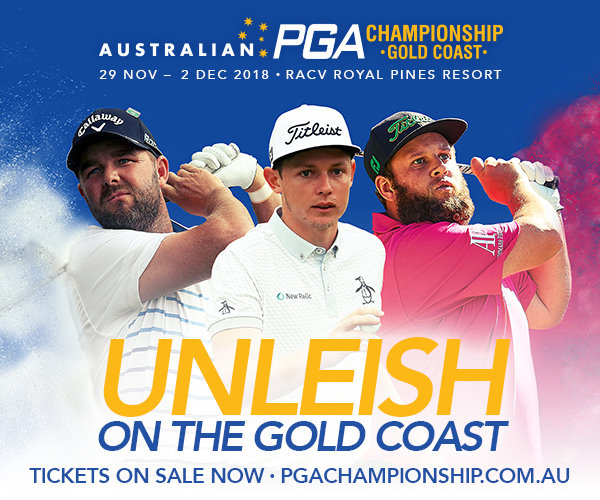 Grab your ticket now to the 2018 Australian PGA Championship! Cheer on Aussie Marc Leishman alongside local hero and defending Champion Cameron Smith, and fan favourite England’s Andrew ‘Beef’ Johnston. Impressive corporate hospitality packages are now available including the ‘Soniq million dollar hole’ – where the Volkswagen Marquee offers premium food and beverages and entertainment from the best vantage point on the course. Fan friendly pricing for general admission, adults only $25 per day. Kids sixteen and under attend free. 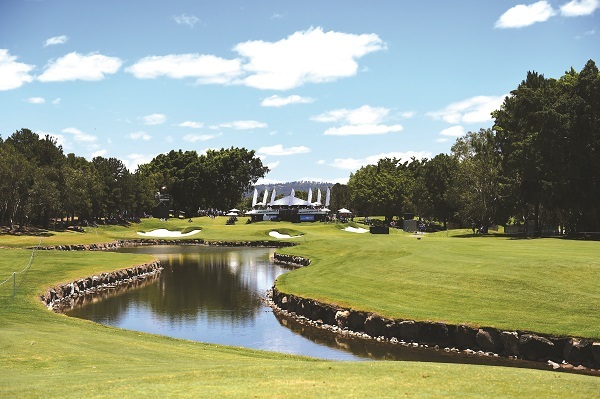 The Australian PGA Championship takes place at RACV Royal Pines Resort, November 29 to December 2. Fan friendly pricing for general admission, adults only $25 per day. Kids sixteen and under attend free. Auto Club Discounts: All members of affiliated motoring clubs such as RACV, RACQ, NRMA etc can receive discounts on tickets when booking online. Members will need the promotional code provided to them by their motoring club. City of Gold Coast Resident: Residents of the City of Gold Coast will receive a 10% discount on any one day general admission tickets (limit two per household). To access the offer, please use the promotional code provided to residents. RACV Royal Pines Resort has three 18 hole combination golf courses, including the Graham Marsh re-designed Championship course which hosts the Australian PGA Championship and the RACV ALPG Players Championship. Made up of the Green and Gold nines, the championship course has tight fairways, undulating greens and immaculately manicured swales, with each nine having its own distinctive challenges. Set against a lush tropical background, just minutes from the beach to the east, the course will test the most astute golfer. From the championship tees it measures 6,690 metres, with six par 4s that measure more than 400 metres, four par 5s that are over 500 metres long and a 201 metre par 3. It all adds up to a tough series of holes when you factor in the parade of bunkers that come into play on most holes. The Blue nine to the west has a combination of deep bunkers and natural land formations with undulating but generous greens and when combined with the Gold Nine makes for a tough but fun round of golf.